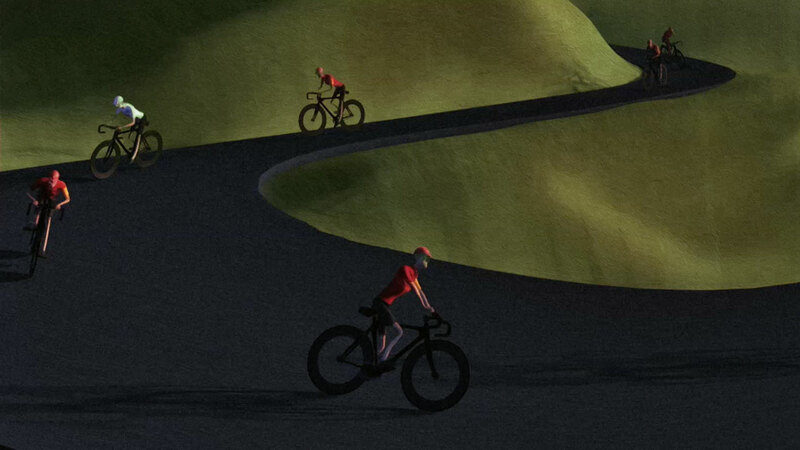 Mill+ Create Animated Film “The FireFlies Tour: A Journey to Hope” for Charity Bike Ride. Mill+ is pleased to present “The FireFlies Tour: A Journey to Hope,” an original animated piece created for cycling fundraisers The FireFlies. The release of the promo film is in support of the FireFlies Tour’s 16th annual ride over the French Alps from Lake Geneva to the Cannes Lions International Advertising Festival from 16th – 22nd June. The challenge is to ride more than 1,000km over 18 mountains in 7 days in support of Bloodwise, a leading UK charity which funds research efforts for leukaemia and cancers of the blood. 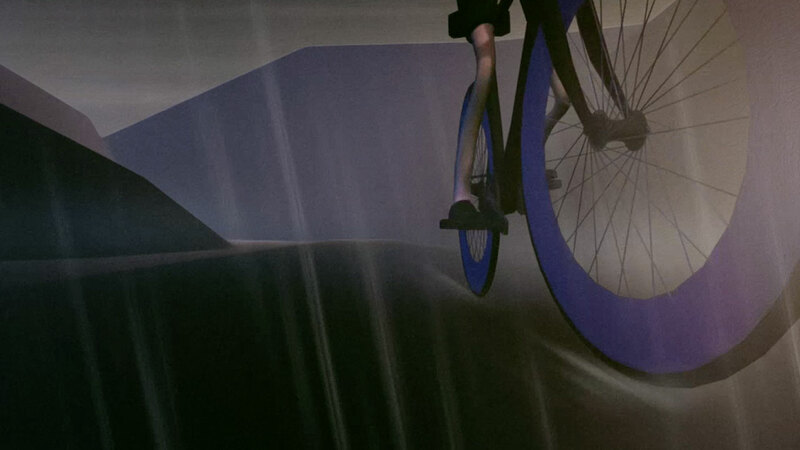 The film illustrates the ride from Lake Geneva to Cannes using a combination of 3D and cel animation. 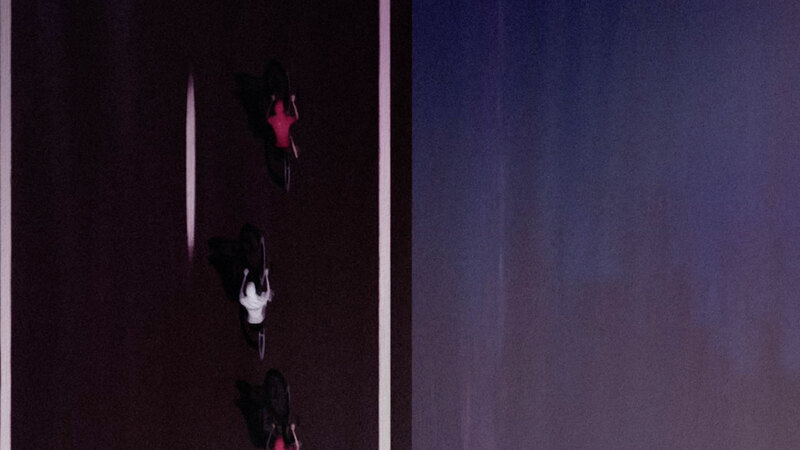 The original concept, developed by Executive Creative Director Phil Crowe, VFX Supervisor Tara DeMarco and Mill+ Designers Amy Graham and Kyle Moore, uses the riders’ physical journey as an analogy to reflect the struggle of those affected by cancer. The FireFlies Tour film is an adaptation of the original film created for Fireflies West, the group’s U.S. branch, but with the replacement of elements such as the Golden Gate bridge with the Lake Geneva jetty, and the Los Angeles skyline with Cannes. Mill+ Executive Director Stephen Venning comments; “We wanted to create a European version of the FireFlies film that would raise the profile of the cancer charity the rides are for, and very importantly, to help raise as much money for them as possible. On seeing the beauty of the original film for the FireFlies West ride, we wanted to help extend its reach into Europe and beyond. The team made subtle changes to help accommodate this. It gives the charity a film that will stop people in their tracks and make them hit the sponsorship button, and it gives team FireFlies a film that all past, present and future riders can use to further promote the brilliance of the Tour in whatever continent people choose to take part." 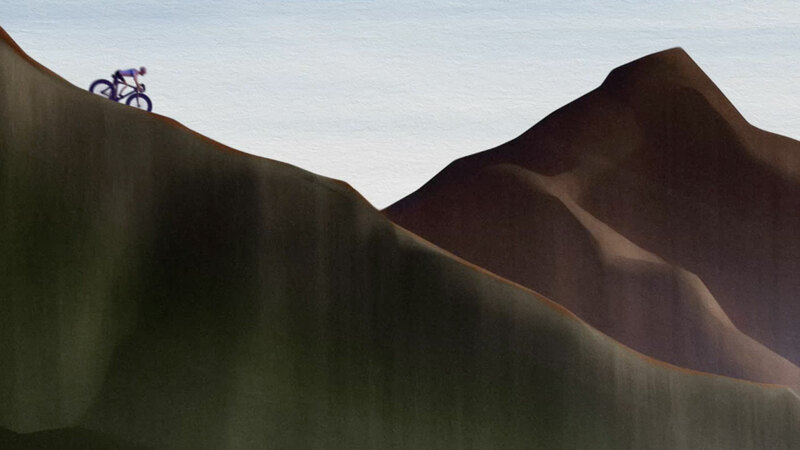 He adds; “The film’s 2D style works well as an animated journey as you are drawn in to the ebb and flow of the ride without connecting with an individual or a personality. The FireFlies Tour is all about the team, the collective peloton, sticking together through the tough parts of a climb or the wind and rain of Richmond Park! 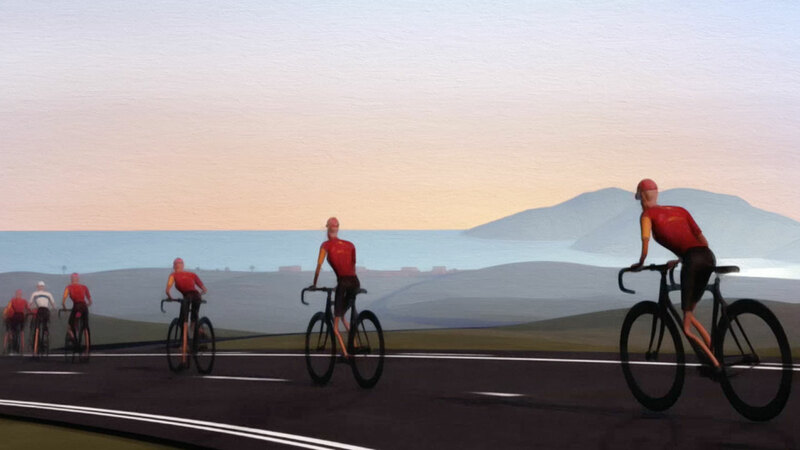 Animation is the perfect format to tell this story as it leaves you in no doubt of the ethos of the ride, now in it’s 16th year riding to Cannes The FireFlies Tour has raised over £1.8 million for the charity which is staggering and makes it one of the best fundraising activities in the world of advertising."